2. The participant need to be follower of this blog and also a fan of my facebook page of The Craft Zone. 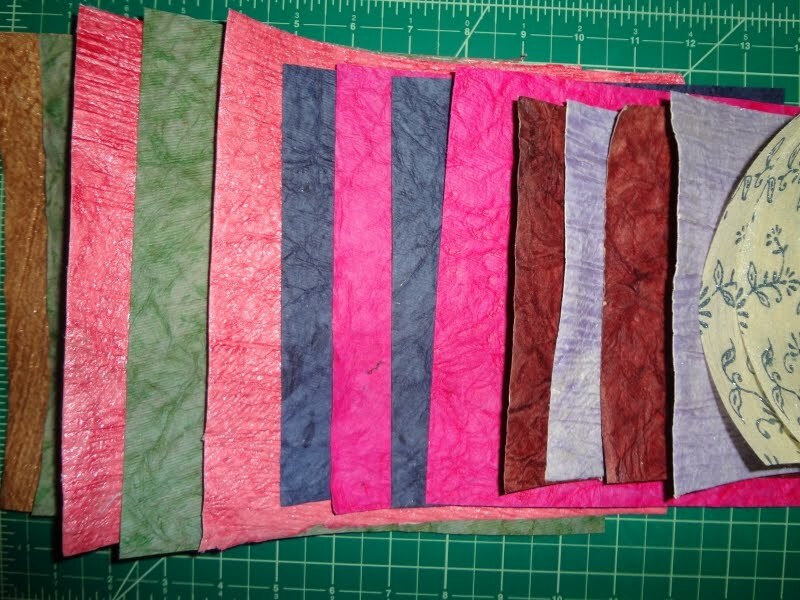 The prize: around 15 handmade paper sheets of different size (the bigger ones are of 8x8 in size and the smaller ones are of 6x6 in size. ), most of the sheets are of 7x7 & 6x6 size. See the image in my post Current Project and identify which building model I am making. You can make any wild guess. The first person whose answer is correct will win the above prize. If more than one person gives correct answer then the first person to give correct answer will win. Since the answer is extremely easy so I feel that their will be winner in first 3-4 answers, so hurry. The contest is up till my next post. Looks like the Buckingham palace to me.. Wild guess really.. Am bad with this whole building thing.. can identify with pictures but here goes nothing...! !